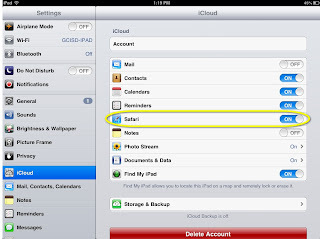 Be aware that if a student bookmarks an inappropriate site, it will show up on all the iPads. Be sure to teach proper digital citizenship and monitor iPad use. Open tabs also sync through iCloud. Click the cloud icon in Safari to view open tabs on all the devices currently syncing to the same class account. 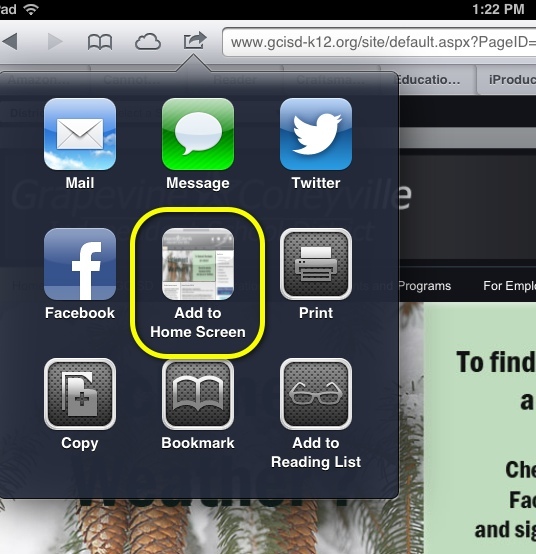 Use "Add to Home Screen" to create a bookmark to frequently used sites. This will create an icon on any home screen that looks like an app. Then students can just tap it and go! Simply go to the desired URL in Safari. Tap the "send to" icon (looks like a rectangle with an arrow) and choose "Add to Home Screen". Give the bookmark a name and tap the blue ADD button. An icon will be added to the home screen. To save a picture from Safari to use in another app or project, simply click and hold on the picture and choose "Save Image". To quickly get back to the top of a Safari webpage, just tap the status bar at the top of the screen (the very top... by the time display). To zoom in to a webpage that uses column, double tap in the desired column and it will automatically zoom to fit that column on the screen. Double tap again to zoom back out. What are your favorite Safari tips? Share in the comments below. 2. All the Macs in the area with AirDrop open will show up on the AirDrop list. 3. 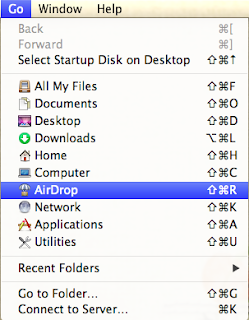 To share a file, simply drag the desired file onto the appropriate user's icon in the AirDrop list. Click SEND when prompted. 4. 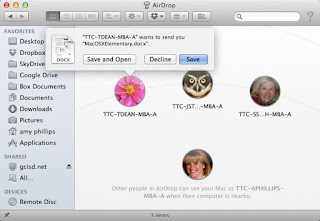 The recipient will get a notification of the file and can choose SAVE AND OPEN, DECLINE or just SAVE. That's it! Easy as pie. 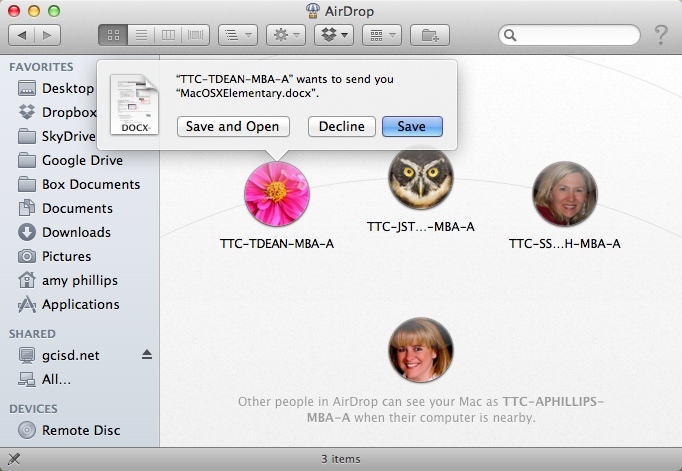 How could you use AirDrop in the classroom? Leave us a comment with your ideas! 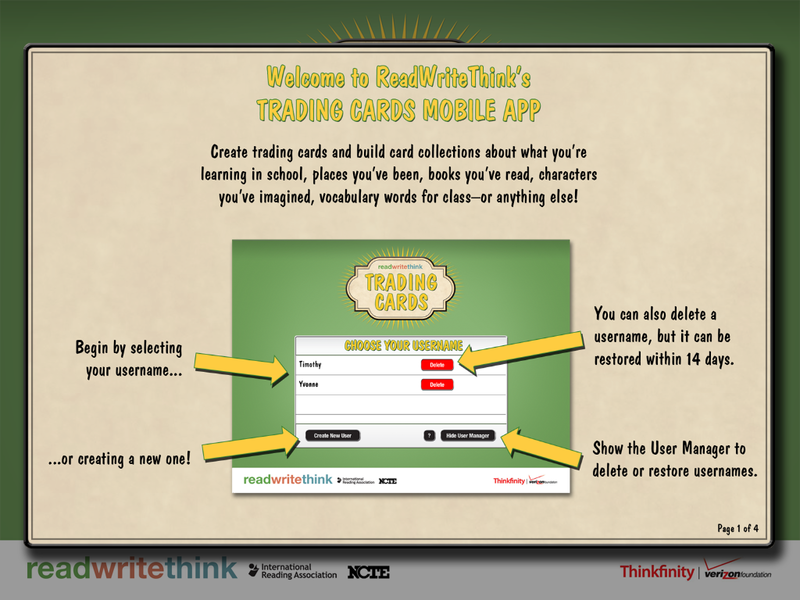 The Trading Cards app from Read, Write, Think is a great FREE app that students can use to create and share trading cards for a variety of educational purposes. 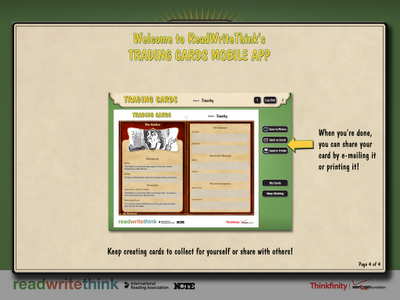 The app supports multiple users so student work can be separated for safekeeping. 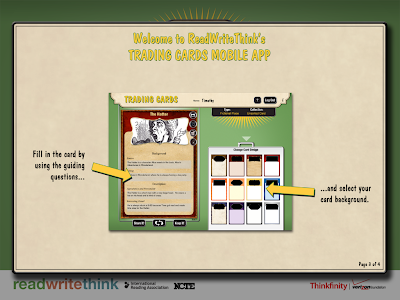 Each category has guiding questions to assist the students in creating high quality trading cards. 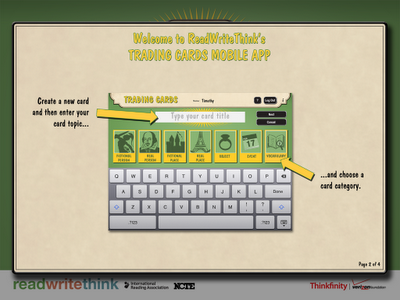 Students learn summarizing skills since they have to make the most important information fit onto the card. Cards can be saved to the camera roll or emailed. For more information about the app and lesson plan ideas for using it, visit the official app page on Read, Write, Think. 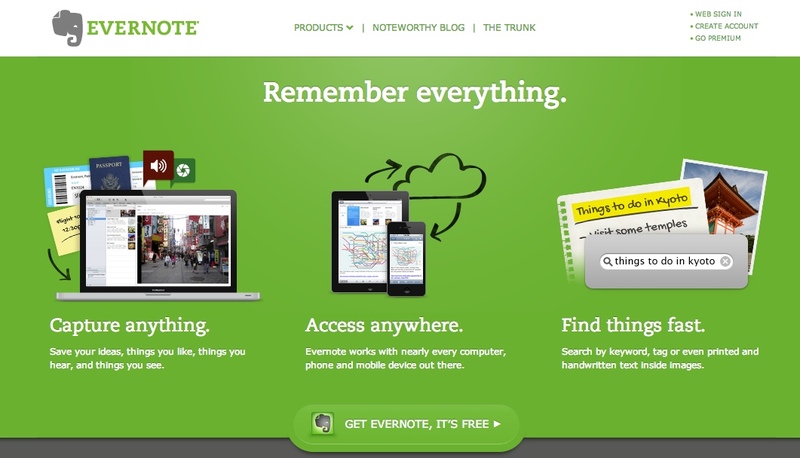 Evernote is a web-based service for keeping notes and notebooks. Think of it as a virtual binder! You can create notes and notebooks on the Evernote website (http://www.evernote.com ), on the Evernote software (free download from Evernote.com), and/or via the app on your iPhone or iPad (also available for Windows, Android or Blackberry phones). 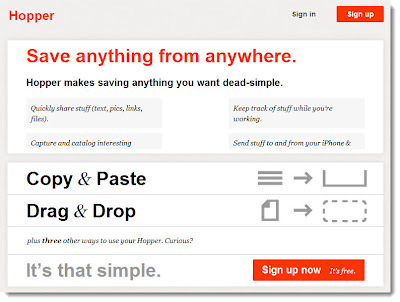 Everything is automatically synced together so you can access all your notes from anywhere. 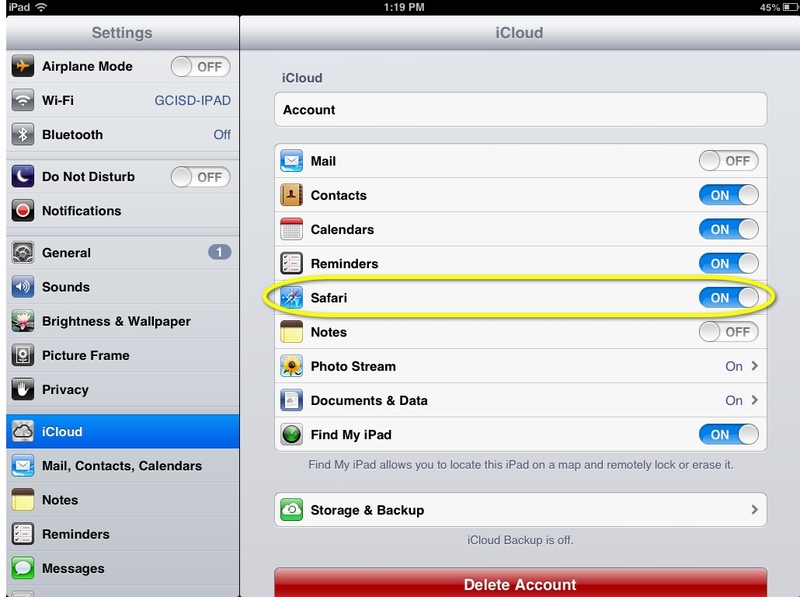 Note: Evernote's Terms of Service require parental permission for all students under 18 to create an account. Keep a fluency notebook with audio recordings of the student reading selected passages. Use with Skitch- students annotate a picture in Skitch and send directly to an Evernote note. PBL- record driving question, need to knows, take notes, etc. Ready to get started with your students? Here's instructions for setting up student accounts and creating/sharing notebooks. The GCISD Digital Coaches would love to come help you get started! Contact your Campus Liaison to make arrangements. 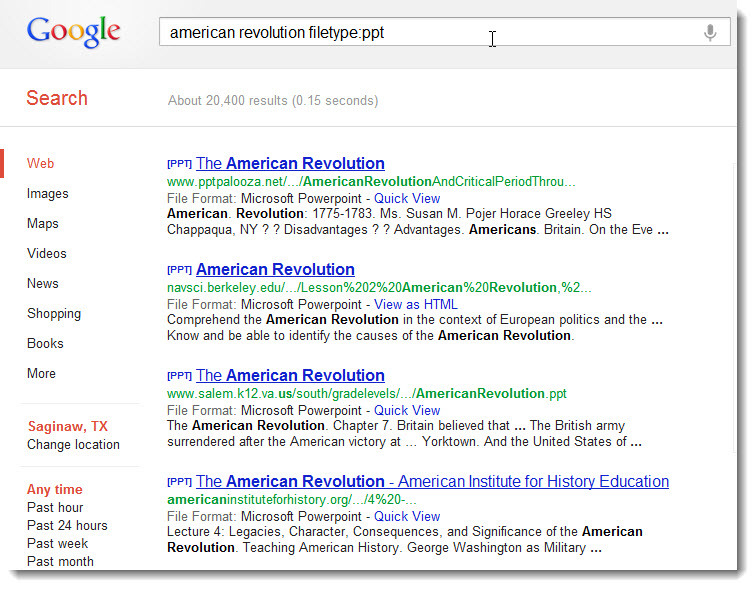 Looking for an easy way to share long URLs with students? 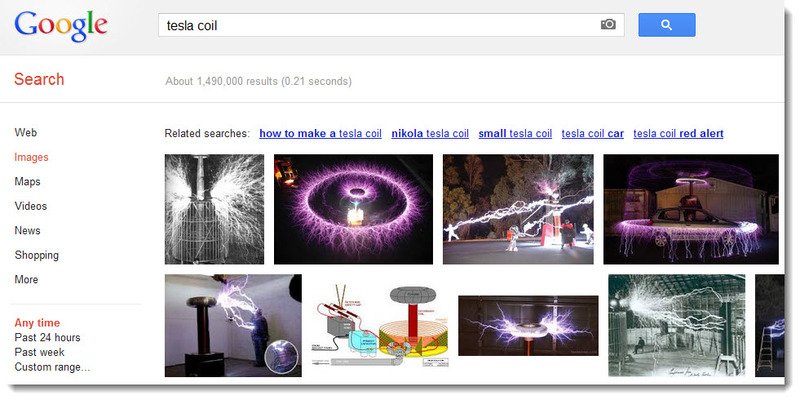 Try http://goo.gl. 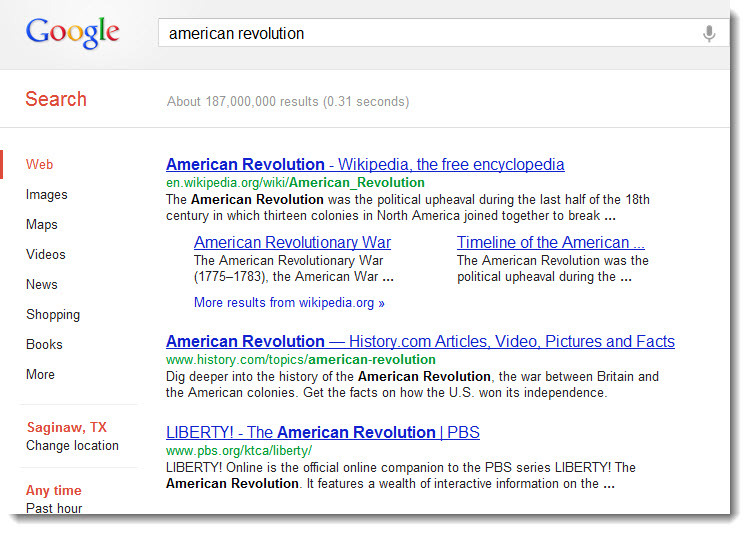 So why should you try Google URL Shortener instead of any of the other URL shorteners like Tiny URL? 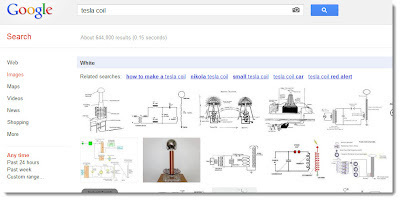 When you login with your Google ID, Google URL Shortener actually becomes a 2 in 1 tool. 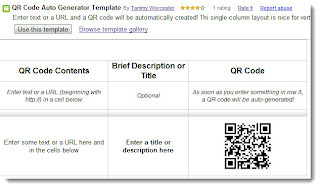 It shortens your URL and creates a QR code all in one step! 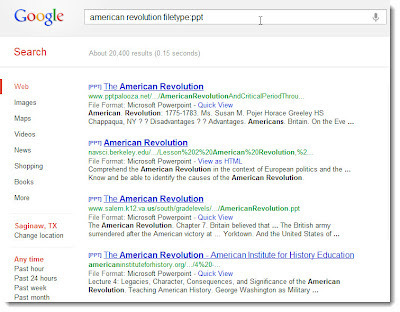 Paste a URL into the box and click SHORTEN URL. 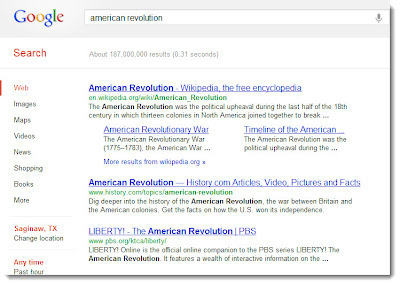 Your URL will be shortened into a "goo.gl/____" address on the right hand side of the screen. 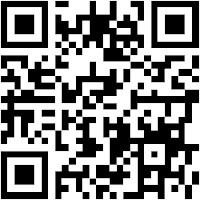 Click DETAILS below the shortened URL to view the QR code. The code can be copied/pasted to a document or saved with a right-click. All URLs that you've shortened will be tracked in your main list so you can always go back to access the code. 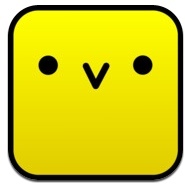 Chirp is a super cool way to share things from one iPad to another. 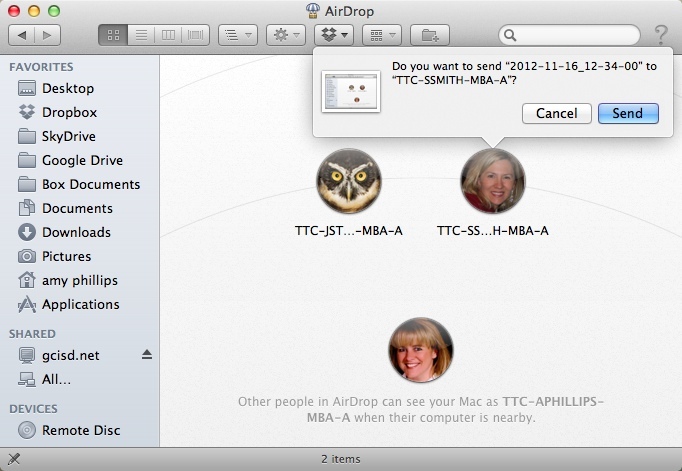 Chirp uses sound to transmit a web link, a note or a picture... sort of like an audio QR code! Links- Having young students type in links can often be a painful process! 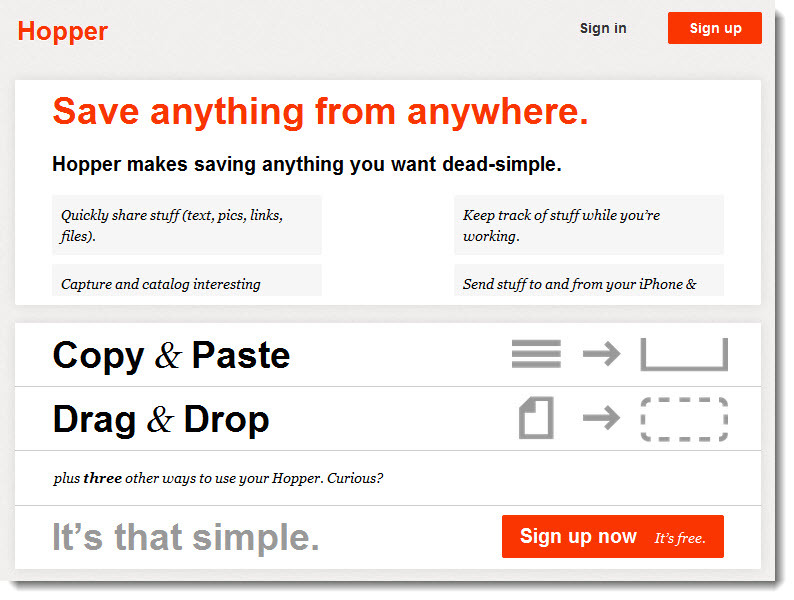 With Chirp, you can Chirp the link and they just click it to open in Safari. 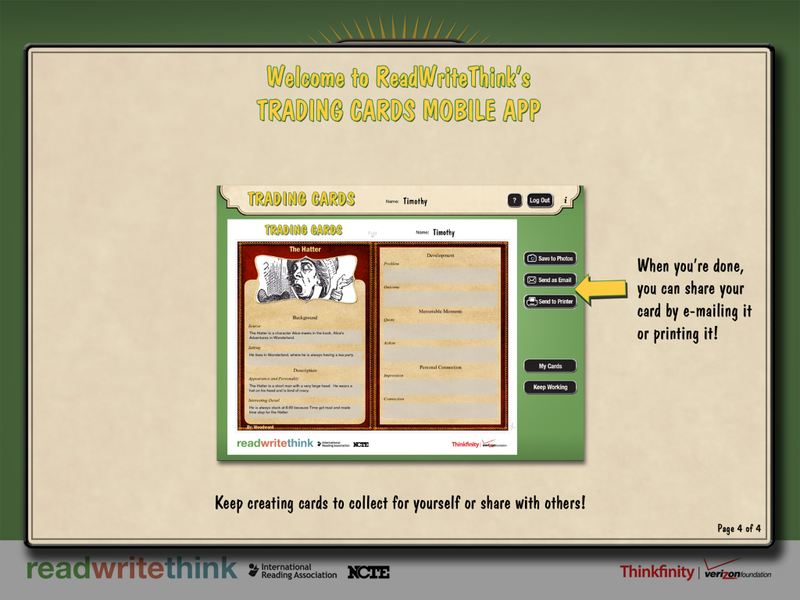 Notes- Send students instructions, story starters, text to edit, etc. You could also create a group shared story. One student could start a story in a note, Chirp it to another student. That student can add one and so on. Pictures- Many apps export the product to the camera roll. 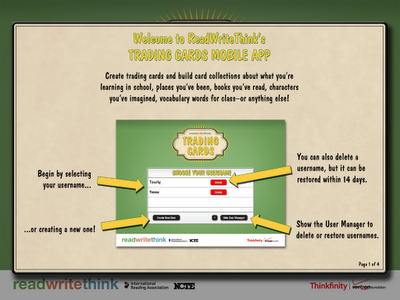 Students can chirp their completed project to the teacher as an easy way to turn in work. 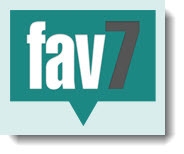 Check it out and let us know your ideas for using with students in the classroom. 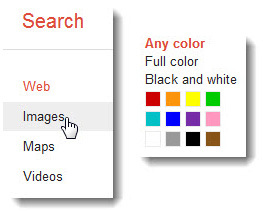 Jog the Web is a web-based tool that allows you to create a synchronous guide to a series of web sites. Its step by step approach of taking viewers through web sites allows the author to annotate and ask guiding questions for each page. Give it a try and start creating your own Jogs. Have you already used one of these sites in your classroom? Be sure to let us know how it worked in the comments below. This site could be a great bell ringer activity each day or, since all the previous Wonders are archived and searchable, it is also an excellent resource for introducing a new topic in class. Try it out today at http://wonderopolis.org. Be sure to leave us a comment if you've used Wonderopolis in your classroom or if you find a good "Wonder" that your colleagues can use!